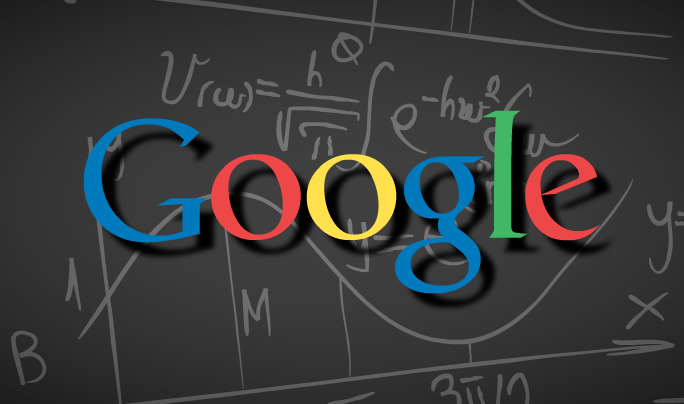 SEO Advice-Why Does Google Change Their Algorithm? Posted September 10, 2013 by Eric Graham . For those of us in the world of SEO, this seems to happen way too often. Just as we get used to the adjustments that search engines make to improve user experience, they flip the switch on something new. Granted, we all understand that the importance of a great user experience- it’s one of the fundamental requirements for a website that AMG recommends. It doesn’t matter how many people you bring to the site if your user experience takes you back to 1990s! Believe it or not, Search Engine Optimization has a very real effect on user experience. Making searches more relevant is a task search engines have been focusing on enhancing for years. People use search engines so that they don’t have to try to find the proverbial needle in a haystack. If a website is using tactics to manipulate organic rankings, it brings the user to a site that is not relevant to their search. Google and other search engines make updates to the way their index (also known as a listing of all the websites on the internet) recognizes and ranks all the different aspects of a website. By cracking down on ‘black hat SEO’- which includes webspam, keyword stuffing and other unsavory tactics- they can attempt to eliminate sites and ‘experts’ that try game the system to falsely increase organic rankings and/or website traffic. That’s where an algorithm change comes into play. It gives Google a chance to level the playing field and eliminate irrelevant search results over time. Essentially, think of your website as another customer-focused avenue that represents you and your business. A website isn’t just a way to put yourself in front of customers anymore. It gives you the opportunity to reach millions of people where other mediums can only help you reach thousands. Don’t use SEO as a way to get better rankings; use SEO to build a better customer experience on your website. Use it to show how you feel about your business. If you need help, check out this article to start, or just give us a call here at AMG!